The court of Anne of Brittany, wife to Charles VIII, then Louis XII, brought the glories of the Renaissance to France. To many, however, this achievement was overshadowed by her inability to give the kingdom an heir. Fifteen-year-old Nicole St. Sylvain, new to the queen’s court, possesses a healing sense of touch—a talent she demonstrates when caring for one of the queen’s stallions. Nicole’s ability does not go unnoticed by Anne. Nor does Nicole herself escape the admiring gaze of nineteen-year-old horse trainer Philippe de Bois—the man Nicole loves but cannot have. An arranged marriage makes any hope of happiness impossible. When Anne's only living child falls ill, she pleads with Nicole to save the princess, promising anything in return. Should Nicole succeed, will the queen reward her with her heart's desire? And should she fail, what will the future hold? This was a new to me author and I am glad I gave her a chance. I am a fan of historical fiction books so this was a win win for me. I have not read any books about Anne of Brittany so not only did I have some entertainment but I got to learn as little as well. I felt as if the author done her research when writing this book. 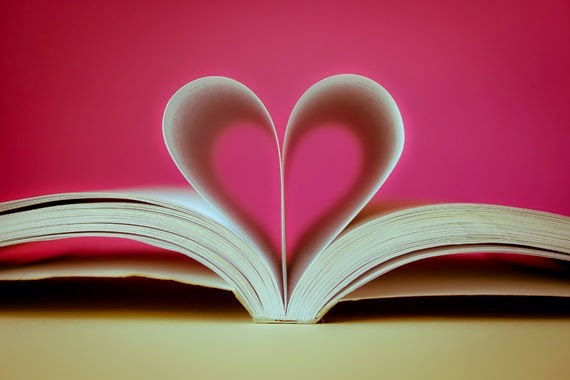 Not only do we have our history in this book but we have a touch of romance along with the history lesson. Both Anne and her maid were strong women. You can not help but feel bad for Anne when reading this as she struggles with so much loss in her life. I also liked how the author made you feel as if you were a part of the story through her descriptions. There is actually two stories being told in this book. The story of Anne and then the story of Nicole with her love. A well written story. ROZSA GASTON writes playful books on serious matters, including the struggles women face to get what they want out of life. She is the author of Sense of Touch, Paris Adieu, Black is Not a Color, Budapest Romance, Running from Love, Dog Sitters, and Lyric. Gaston studied European history at Yale and received her masters in international affairs from Columbia. Gaston has worked as a singer and pianist all over the world. After leaving the entertainment industry she worked at Institutional Investor, then as a hedge fund marketer. 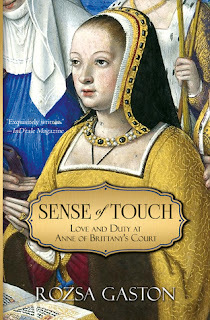 She lives in Bronxville, New York, with her family and is currently working on Anne of Brittany: Girl Who Ruled a Country, the sequel to Sense of Touch. Gaston can be found online on Facebook at https://www.facebook.com/rozsagastonauthor, or at her website, www.rozsagaston.com. Her motto? Stay playful.